Transform the world around you into someplace magical. 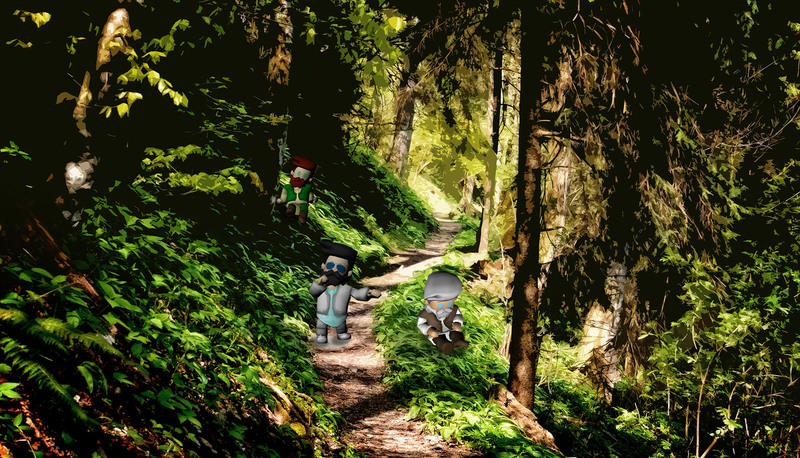 Dinosaurs crossing your path, gnomes hiding behind trees or historic characters coming alive… It’s all possible with Augmented Reality! Gone with boring websites and brochures. It’s time for fun, amazing experiences and complete immersion. With Augmented Reality we’re able to place digital content in the world around us and make stories come alive, right on the spot. Show your identity!  Implement your preferred design, additional features and own branding in a ByAR app. Be a wizard! Enchant others by creating your very own Augmented Reality experience. Do it yourself! Always be in control of your own app and content with the easy-to-use Content Management System.